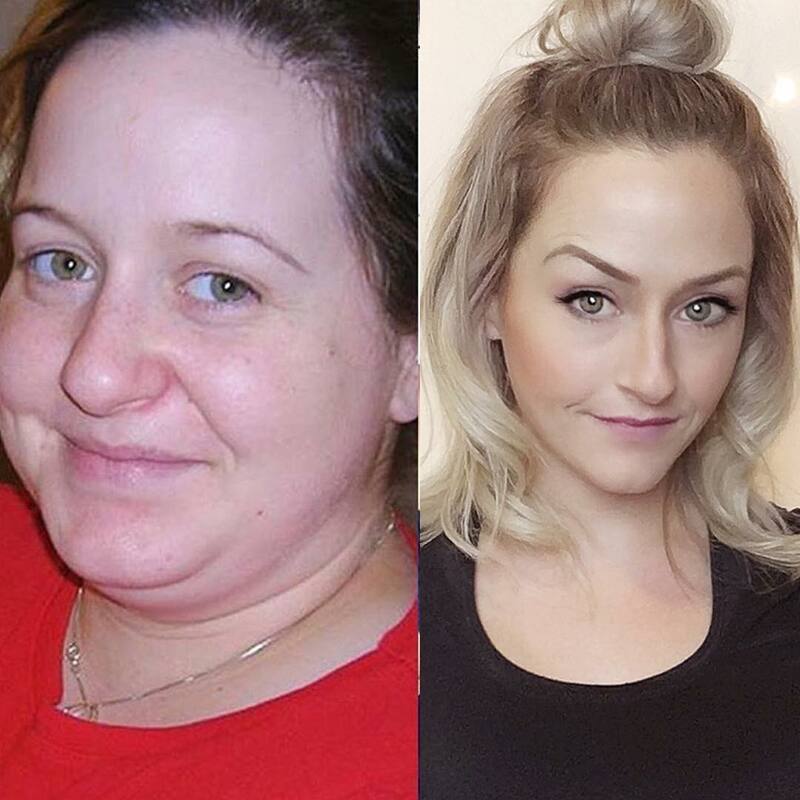 Desiree Hunt, at age 27, weighed almost 280 pounds. She was tired, depressed, miserable and unmotivated and her life was starting to spiral out of control. That all changed for her on the 15th of January 2012. The date, that Desiree has now come to hold as an anniversary, was the day she realised she wanted to make a change and finally did! 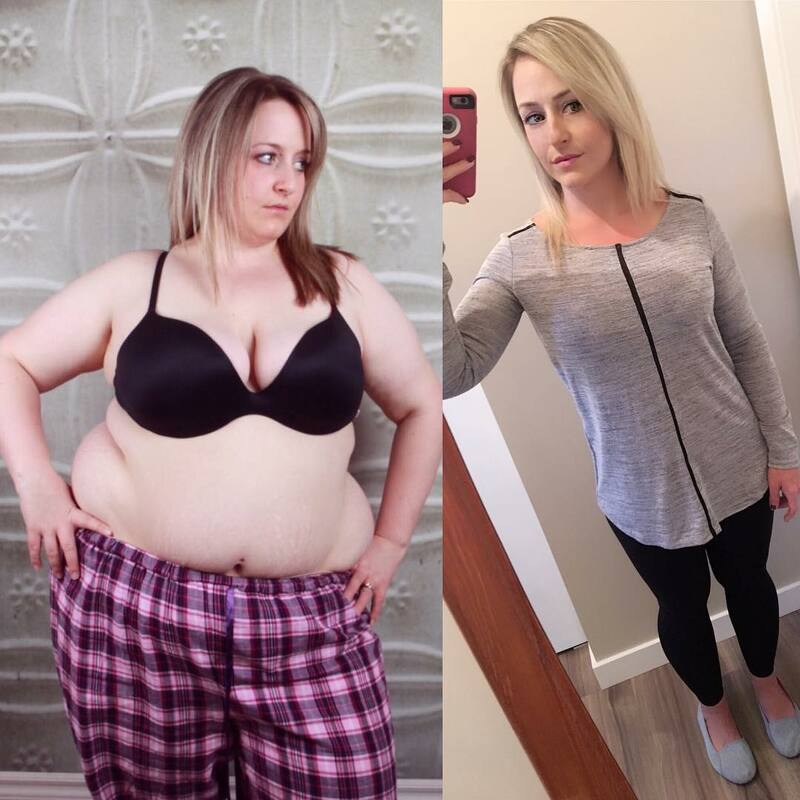 She promised to make no more excuses and to finally start on a journey to becoming a healthier and happier person. She told Popsugar, that one of the main things that spurred her to want to change her ways was her behaviour over the holidays around a month earlier. While most see the holidays as a time when they want to connect with old friends and family, she avoided as many people as she possibly could. Instead of going out and having fun with her friends, she spent her days indoors feeling sorry for herself and it was this realisation that helped spark her desire to change. As well as her time at home during the holidays, the flight back was also a devastating and “terrifying” experience, as she realised she practically needed two seats to sit comfortably in the plane. The days following the 15th of January, Desiree went into a different kind of binge. 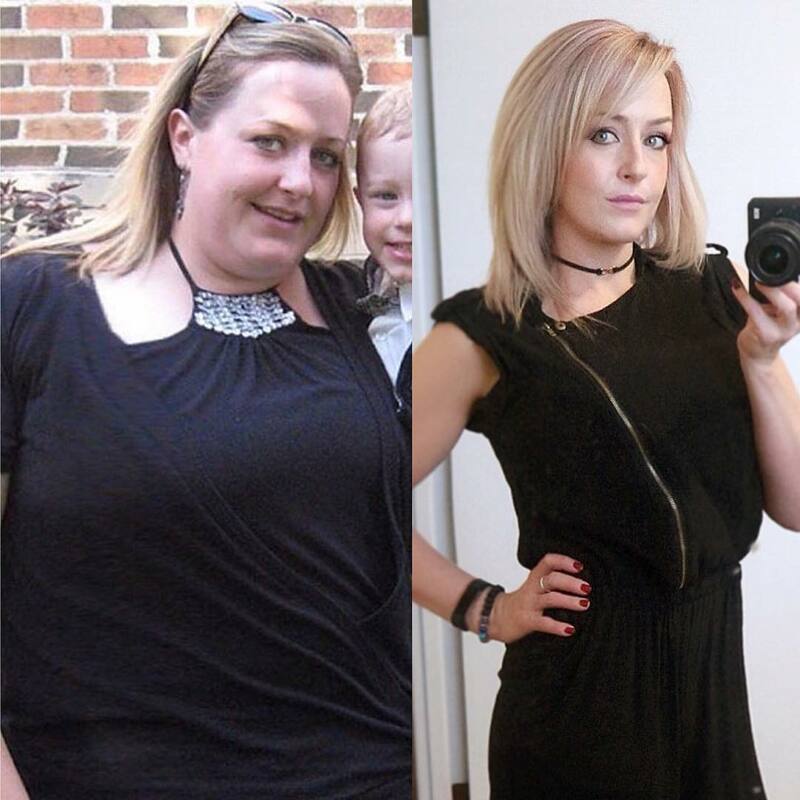 She watched as many episodes of Extreme Weight Loss as she could and went online to learn about healthy eating and training habits that she could stick to. Desiree completely overhauled her diet, removing the junk food, fried foods and refined sugars and replacing them with better alternatives. 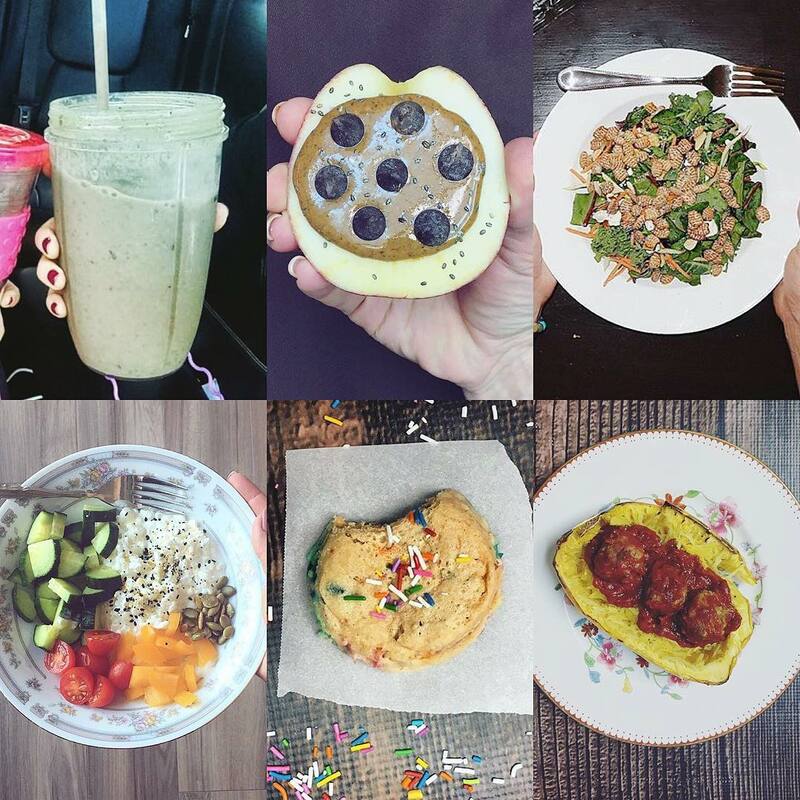 She started to drink smoothies everyday, full of protein powder, fruits, spinach, nut butters and other healthy ingredients. This helped fill her up while taking in fewer calories and provide a shot of micronutrients every day. Supper: Half of a small roasted spaghetti squash topped with a no sugar added spaghetti sauce and 4oz homemade chicken meatballs. Protein: Fish, chicken, and whey protein powders. Fat: Avocados, coconut oil, natural nut butters, eggs, and some cream (for her coffee). Sugar: Fruits and Stevia for when she makes homemade treats. Carbs: Oats, sweet potatoes, and beans “Don’t forget fruits are carbs, too!”. She also realised a clever trick that you can use when you go shopping next. Another helpful trick she started doing is to stop adding ‘empty‘ calories throughout the day. No added sugar or high calorie liquids. 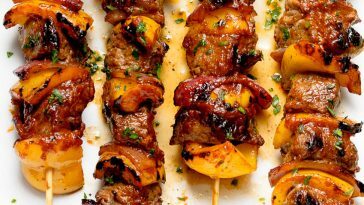 No condiments on meals that don’t add anything to the dish. Salads with lighter dressings, or no dressing at all. These little changes add up to a lot of weight throughout the year! As well as her diet, Desiree started exercising after years of being inactive. 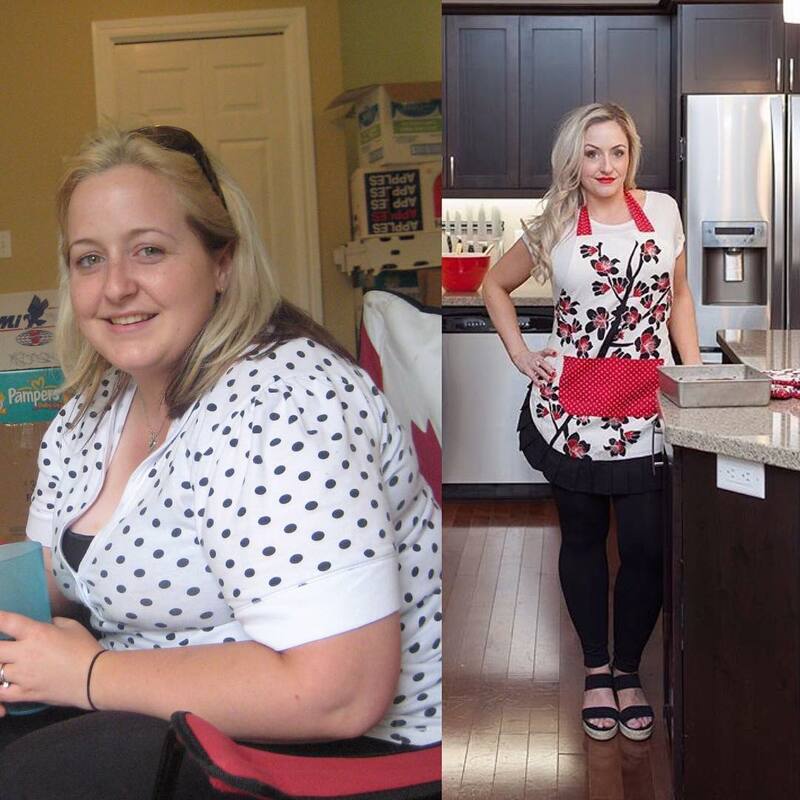 She started by simply using an elliptical in her own home. After going the gym, and continuing on her healthy eating plan, the weight started to fly off. 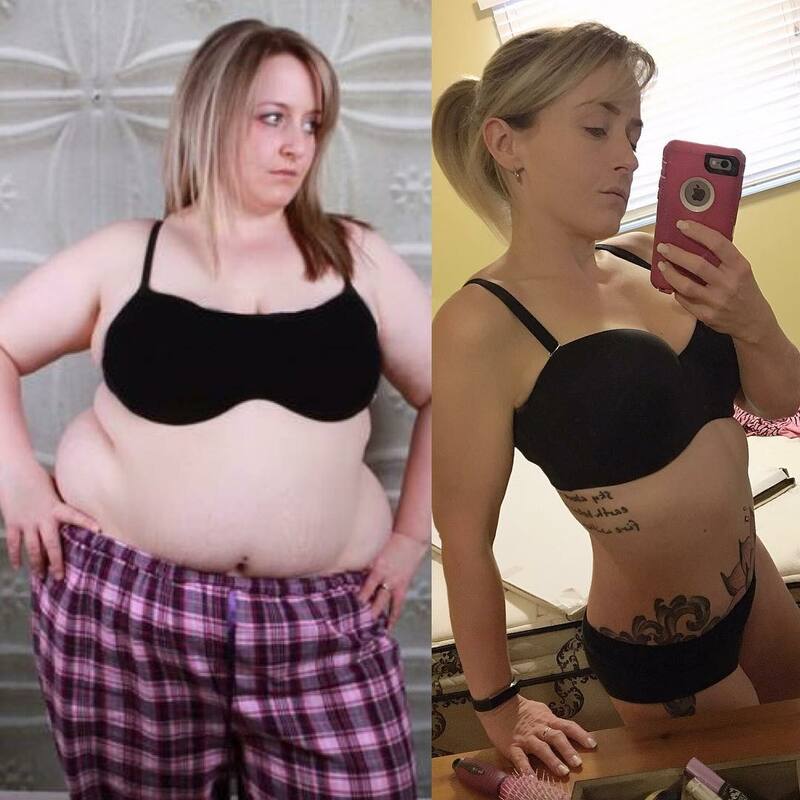 By April 2013, Desiree had lost over 100 pounds and has since, lost another 40 pounds and become a personal trainer and online fitness influencer! 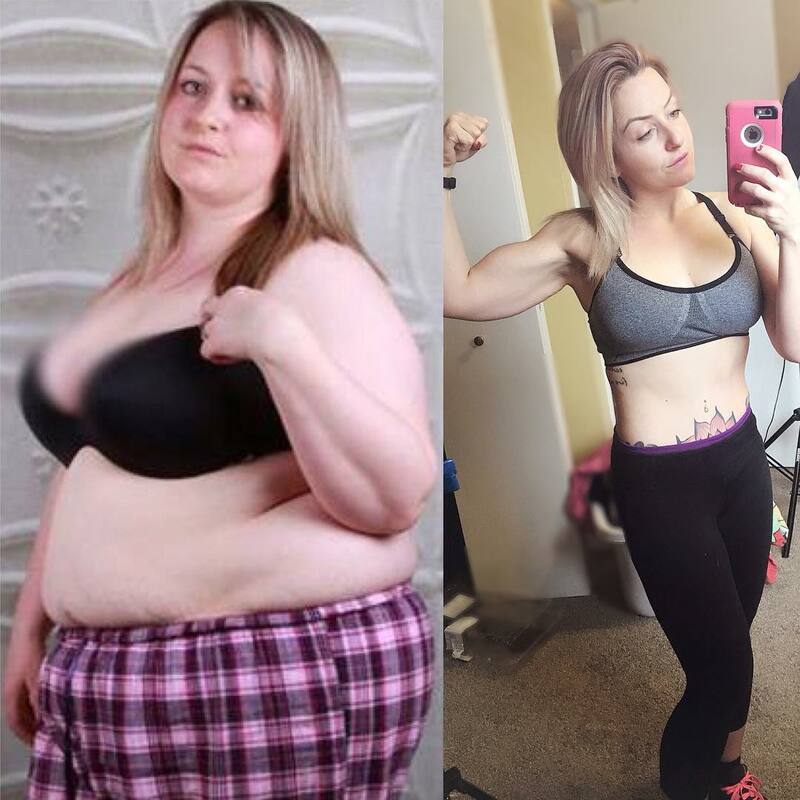 She reminds her followers that she was once in the position they are in now and shows them the simple changes they can make to change their own lives. 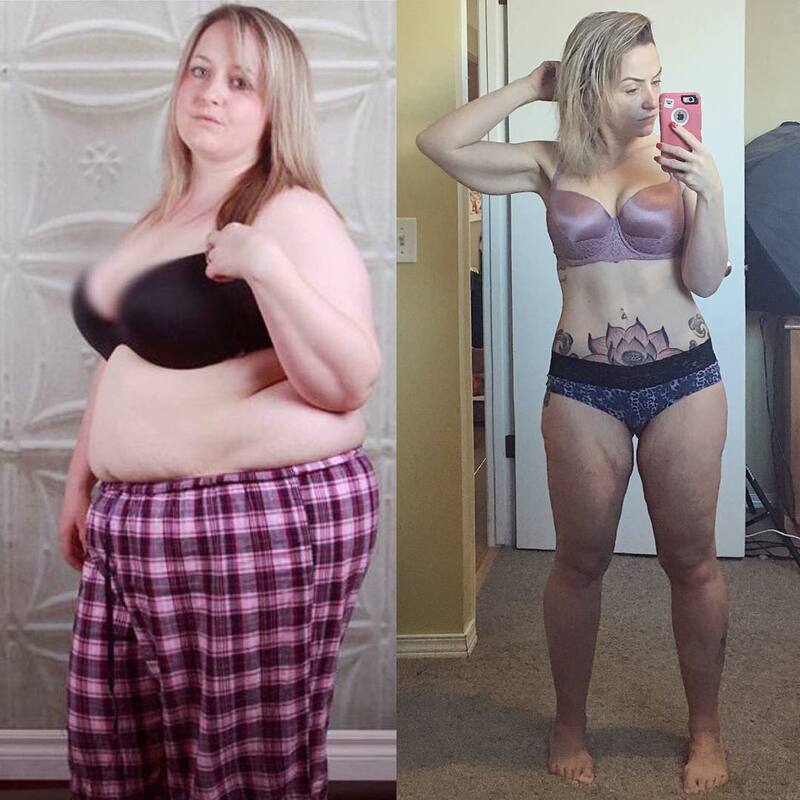 Desiree also openly talks about the surgery she had to remove her excess skin and highlights the problems a lot of people face when they lose a tremendous amount of weight. She feels much happier with her body after fixing the problem of hanging skin which caused her a lot of discomfort and embarrassment. Previous article 14 Incredible Ab Workouts That Will Flatten Your Stomach In 2018! Next article 37 Salad Recipes That Will Help You Smash Your Weight Loss Goals! 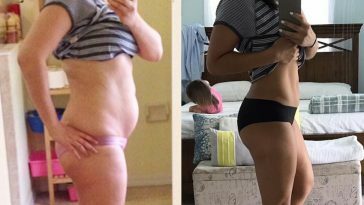 Maggie Fierro Transformed Her Stomach By Following This One Simple Diet Tip!